We offer great opportunities for all of our members to connect through various Group Mentoring Events, Networking Events, Professional Development Workshops, Luncheons, Health, Fitness & Wellness Events, Expo’s and so much more. Our Membership is open to all those who are interested in Growing your Business, Awareness Issues, Volunteering, Mentoring, Community Outreach and Networking. Bold and Beautiful Women’s Society Membership represents under Inspiration 4 Life’s Membership. We combine our “Giving” with the Heart of Gold and networking with all diverse cultures and backgrounds. Our Membership is here to help connect, educate, empower, inspire impact, save and change lives. 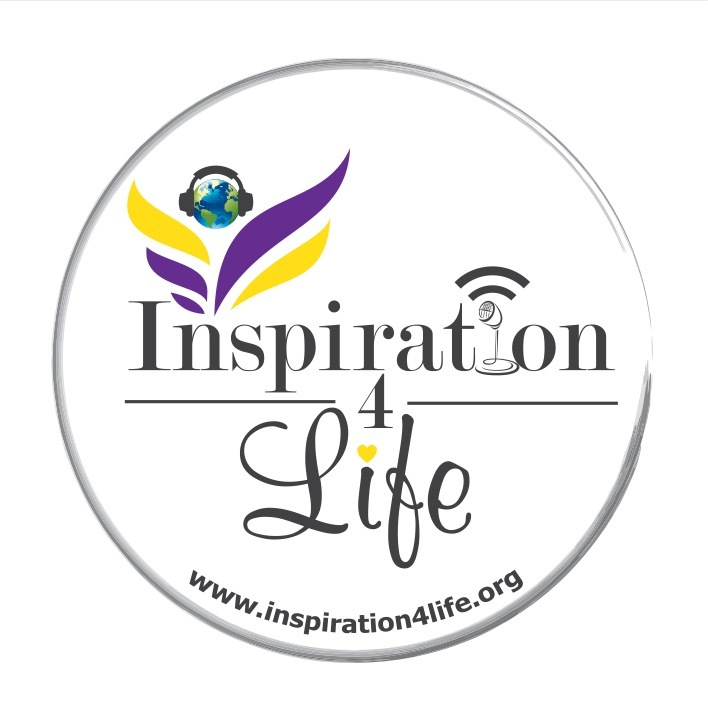 With your Membership, you are also going to help Inspiration 4 Life continue our year round Programs and also help us continue Giving Back to those in need. Once a Member, you also get 10% off all Regular Priced Services and Packages which includes Radio/WebTV Commercials, Social Media Marketing, Advertising, Video, Event Planning and so much more. If you are interested in any of these Services, please call so we can set up a Consultation to determine what Services you are needing. Our Membership includes great packages that will definitely help your Business Grow and connect you to our many great Business Partners. Please email Rita Hernandez at rita@inspiration4life.org or Stephanie Chavez Garza at schavez15@yahoo.com for more information. I f you are interested in the Membership Services, please submit an email and we will send you Membership information. An Invoice will be sent once Membership information is complete. We offer great Services at wonderful prices to help get the best of everything you need. We have an extensive Resource list that can direct you to anything you are trying to Accomplish and Pursue. We are dedicated to you and with all of our great Partners, we are here to meet all of your needs.